Welcome to the Max MC Direct! 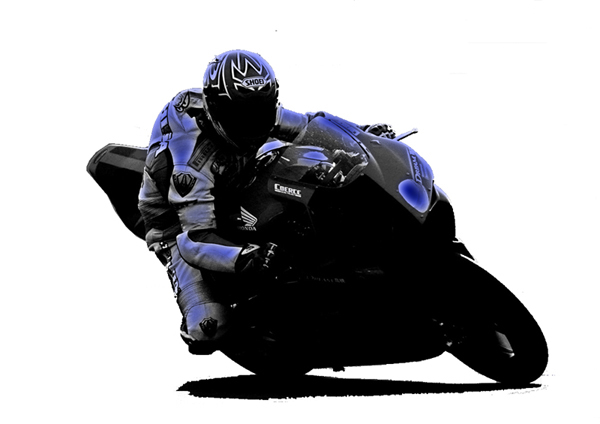 Dedicated retailer specializing in motorcycle performance aftermarket products. Our mission is to provide you with entirely new and the finest products at an outstanding price, directly from Japan. All prices in USD, Paypal accepted. Question for shipping charge? Please put items and your address at check out window and it will show up before putting your payment information.